YouTube is a great platform for many of us. 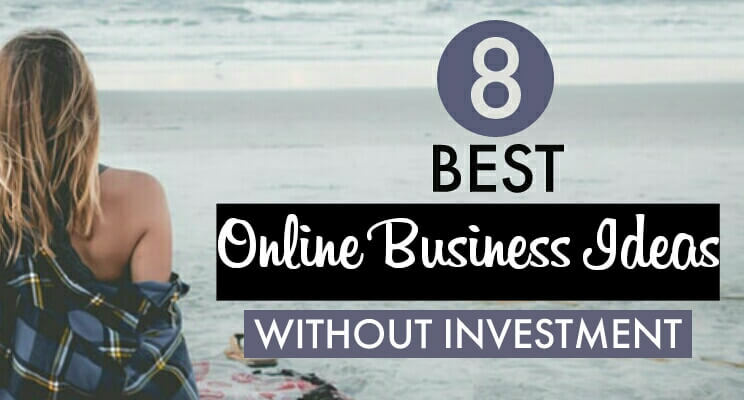 Be it showcasing any skill, marketing your business or driving traffic to your blog, YouTube is everybody’s choice. Not only that, it is also the second biggest search engine in the world just behind Google. However, the challenge with Youtube is ranking your videos on top of the searches. 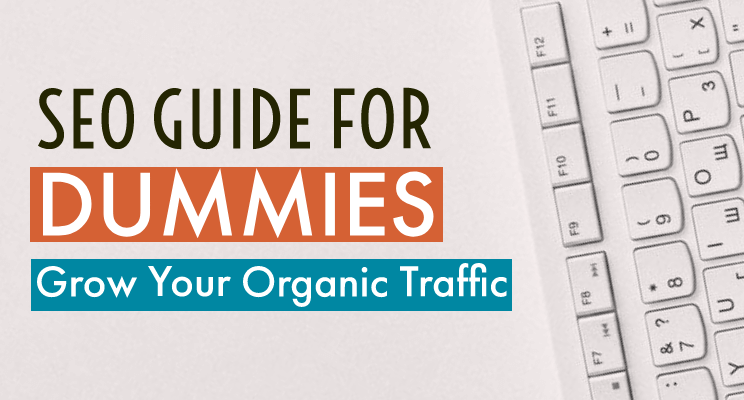 For this, you need to know which keywords to target to get ranked on the YouTube. But the question is how will you do it? Well, to be honest, there are two things you must know before making any videos. 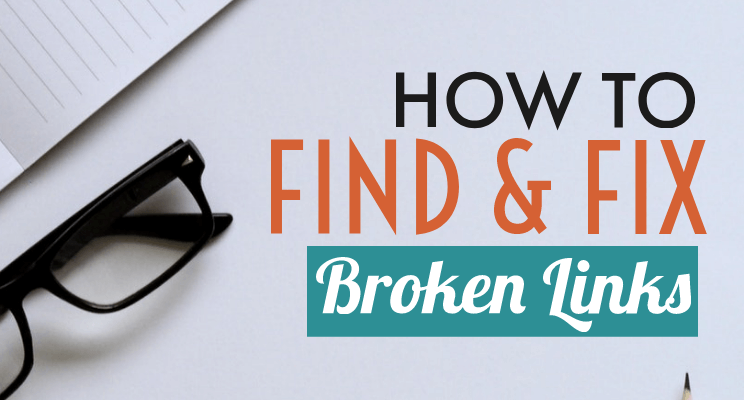 Figuring out the keywords that the audience are actually searching for in your niche. Figuring out whether you can rank for those keywords. In this article, I will show you 5 free Youtube keyword research tool that you can use to search for great keywords. 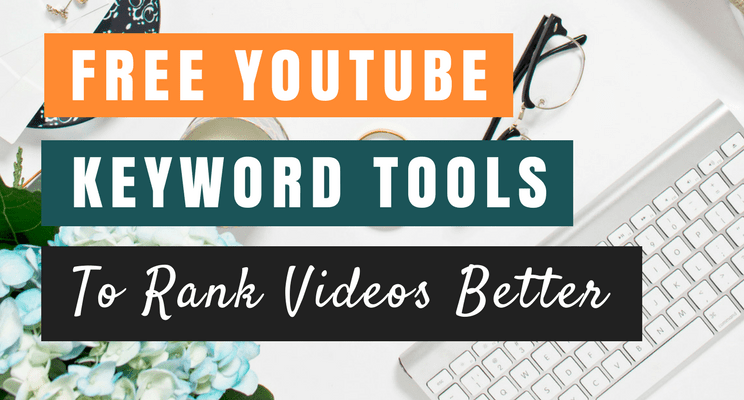 Those keywords are easier to rank along with proper YouTube video optimization. Free Youtube research keyword tool is a good way to start keyword research in comparison with the paid ones. 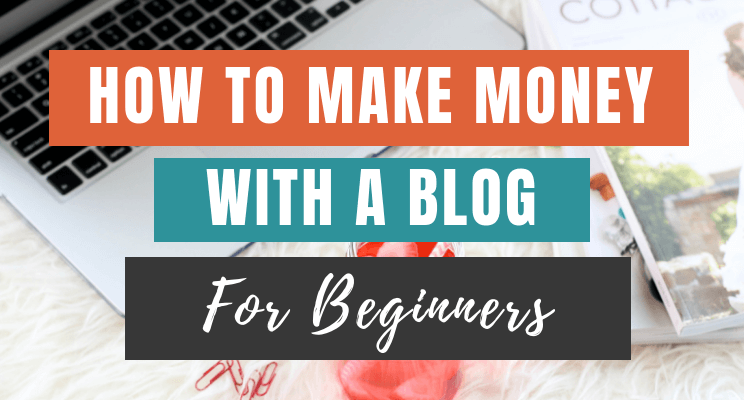 Though paid tools are more effective as a newbie, who wants to pay money for such tools if we are just getting started. 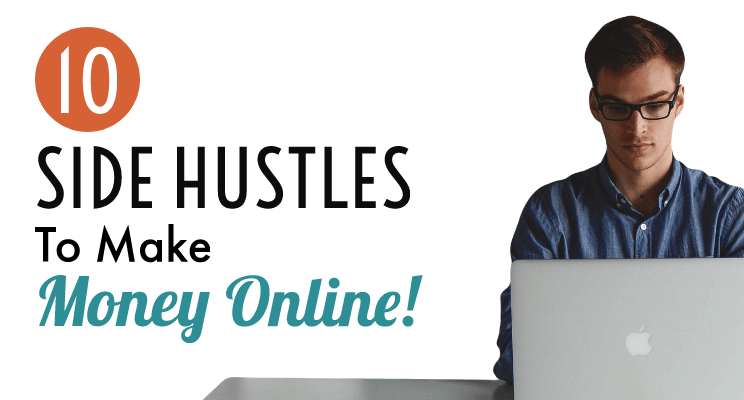 Paid tools are more useful for those who are earning some decent money from their Youtube channel & can invest in their Youtube business to increase their revenue more. 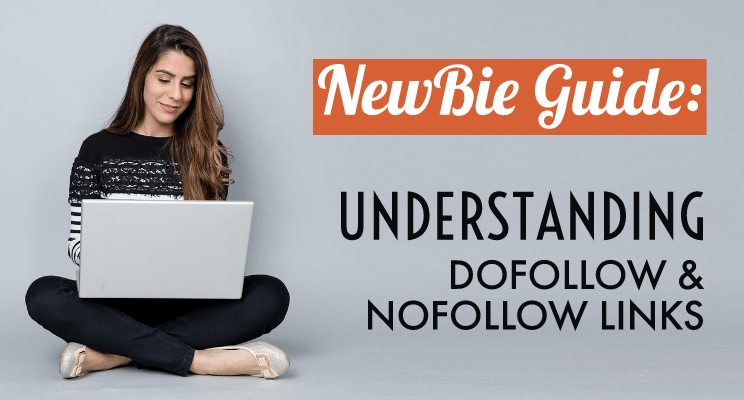 But being a newbie or an average Youtuber, it is better to get started with free tools before investing money on paid ones. Yes Youtube, It gives you the capability of auto-complete options whenever we start typing in the search box. Now, this is where all the tools gather data from. This is by far the easiest thing to do. To start with, simply start typing your idea on search box & it will show all the related suggestions which you can target. However, there is one problem. You can’t see the competition for these keywords. Like you can’t figure out whether the keywords are tough or easy to rank. That’s the only downfall but still a great way to start with. TubeBuddy is actually an add-on which can be installed in browsers. 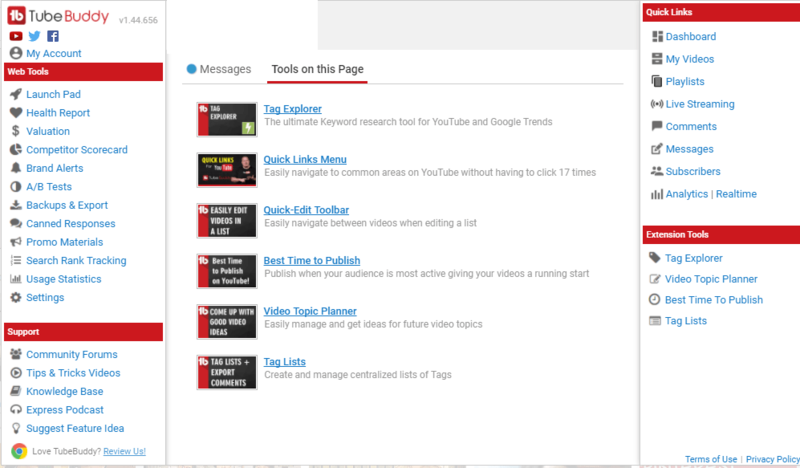 It is a great tool to find keywords for videos. Apart from keywords, It also helps to optimize Youtube channel. Though, It is a paid add-on which has a little monthly fee depending on its plan. But still, it provides a free version which has some limited features. 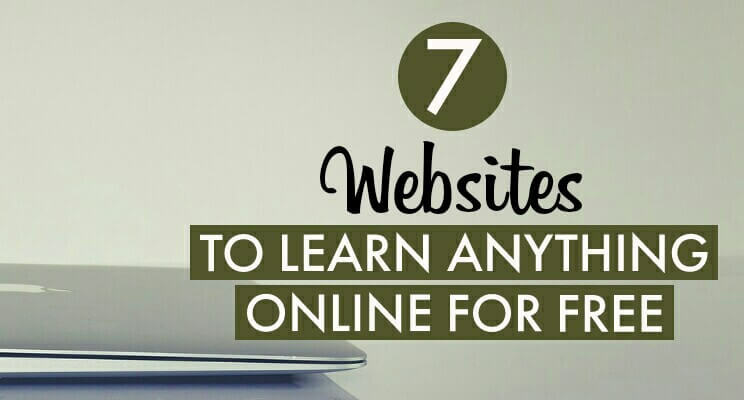 As a beginner, you can try their free version and it will do the job. Personally, I am using this and have seen quite good results. KeywordKiwi is another ultimate Youtube keyword tool. It lets you search keywords in alphabetical order. Moreover, you can apply the country filter so that if you want your video to rank better in a specific country, you can find the best keywords based on that country which will eventually rank better. Though it doesn’t give search volume or PPC data, still it is a good option to find keywords being a free tool. It is an add-on which you can install on your browser. The interface is pretty clean. On the left side, you got “enter keyword” text box where you need to enter your video ideas. It comes with modifiers where you can arrange the result by a-z or 0-9. It also has a source option where you can select the source. Basically, you can search for Google, Bing, Youtube, Yahoo, Amazon & eBay. In our case, it is YouTube. The good thing about this is you can even export the result to .csv file which is a plus point. HyperSuggest is another one on the list as Youtube keyword tool. In this, you need to translate the language first because, by default, the website is in the German language. It offers 4 types of keyword research i.e reverse suggest, normal suggest, both suggest, W-questions. Reverse suggest means whatever keyword you will search, it will add different words in front of your keyword. 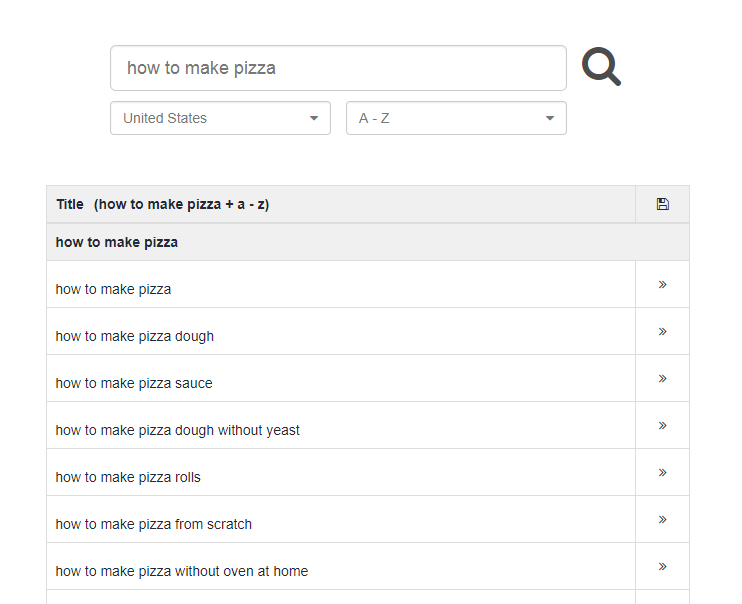 For example, If you search “pizza”, it will search “how to make pizza”, “Yummy Pizza”, “healthy pizza”. Normal suggest is the opposite of reverse suggest where words are included at the end of your keyword. So, you will be getting the result as “Pizza recipe”, “Pizza song”, “Pizza dough” etc. Both suggest includes the combination of both. 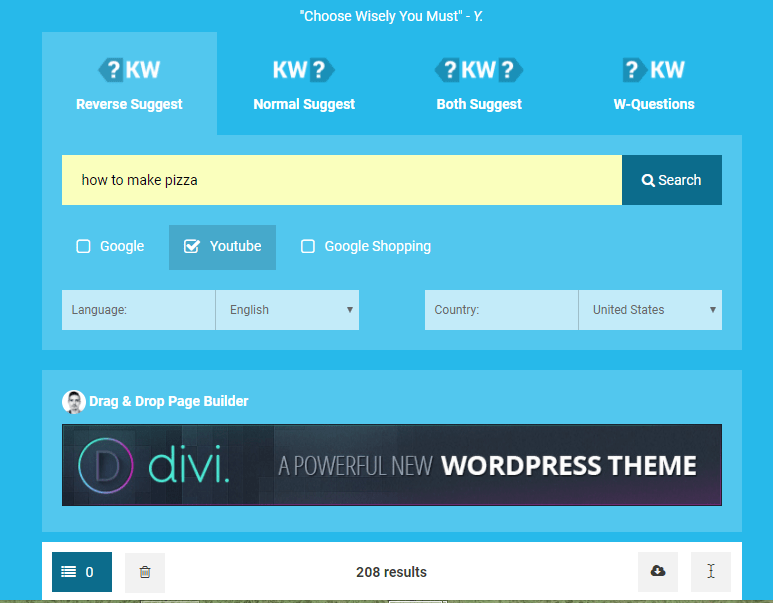 W-questions suggest will provide you keywords with a question such as “who wants pizza”, “who ordered a pizza” etc. Only con is that there is no search volume or PPC data provided. But still, it is a good Youtube keyword research tool to start with. Well, many Youtube keyword tool I provided here lacks the search volume data feature which I think is necessary to know the monthly search numbers just as Google’s keyword planner. So, I would suggest using all of these tools as a combination. What I meant is, you can search best keywords from these tools and then separately look for “search volume data & competition” on TubeBuddy. Yes, the free version of TubeBuddy gives you the option to view search volume data which is a plus point. 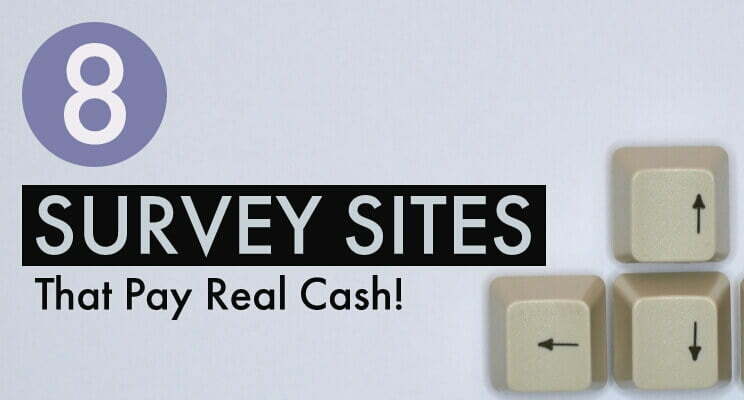 In this way, you can get the best keywords for our video along with its details. Then you can target them on your video to rank them better on YouTube. I basically do the same thing while making my videos & it always ranks on the first page of Youtube for the specific keyword. Well, I hope this article has helped you. Do let me know in the comment section what are your feedbacks. I would love to know. 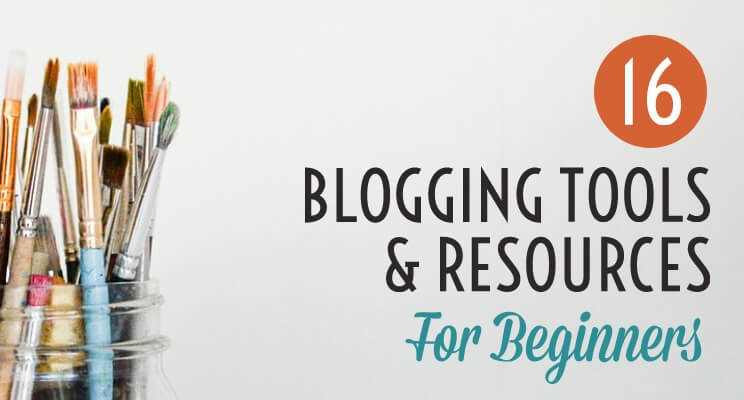 This is a great and very helpful post. Thank you!